building. 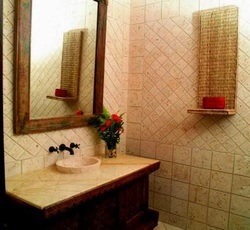 Natural Coral Stone is used either interior or exterior. Showers and so much more. Your idea is our creation being your dreams to life. with it's natural colors and textures. in natural stone as this is what God had created for you.